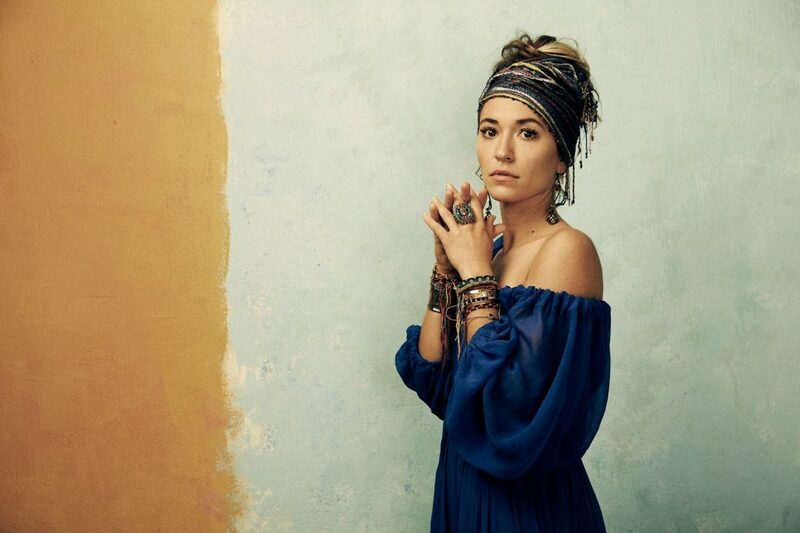 Lauren Daigle’s new album debuted at Number Three on the charts, ahead of major rappers and pop stars. AP: You have a song called “Losing My Religion,” tell me about the meaning of that song. Daigle: I had realized there are so many moments where I let that expectation dictate my ability to perform, my perfectionism. And as much as we want to create a white picket fence, it’s not real. It’s a facade. And I think the sooner we realize that people can be messy and people are fragile, the more we actually start to see through the eyes of God, or the God that I know. We experience kindness for humanity. We experience joy for humanity. And we run toward them instead of building all these barriers. And so that’s what “Losing My Religion” is. It’s taking down all the boxes, taking down all the fences, and it’s living as pure and as whole as possible. AP: Do you want to change people’s understanding of what Christian music can be? Daigle: Chance the Rapper got to do stuff with all these gospel artists. So profound. I love that, right? And that was something I wanted to bring in as well. Like elements where people who weren’t necessarily church people, or Christians, or whatever the title is, who don’t really dive into that kind of music can hear something and it be compelling enough and it be strong enough to where they are drawn in and feel welcomed and invited.